The Ultra•Strip AM-S801 Label has a high detection rate similar to a Sensormatic Supertag and has a strong adhesive backing. 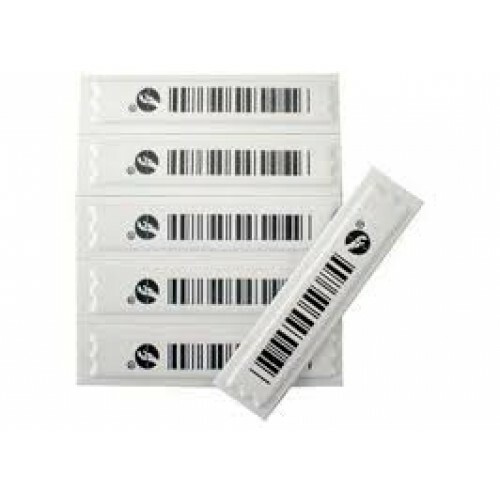 The label is compatible with all Ultra•Max detectors and deactivates devices, but should not be used with the ZK151 Contact Pad or Scanner Plates. 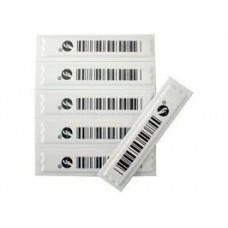 These Ultra•Strip Labels have a dummy barcode printed onto the top of the label. Come in sheets with a total of 5000 per box. Free samples can be supplied to any bona-fide retailers. AM Dual EAS system Material Fl..
PosGulf EAS system provides retailers with both a ..